It’s been a busy past few months as you can tell from the lack of recent posts other than the occasional Tweet on that Twitter thing. Currently, I’m in my last course to complete my masters degree in Public Administration. 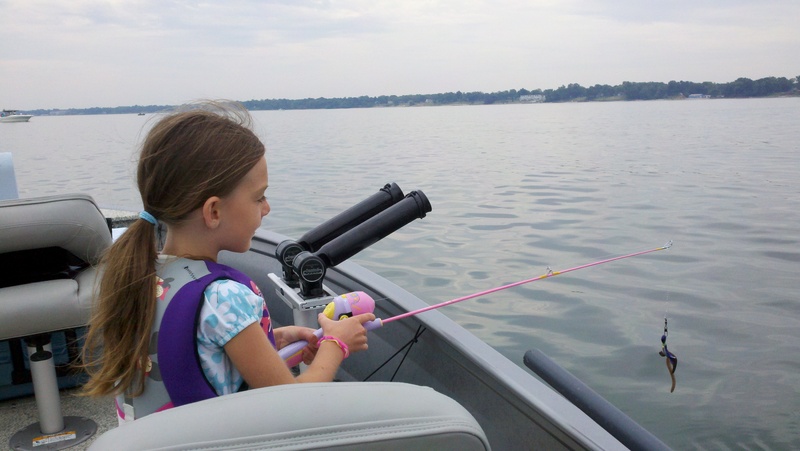 Look out fish of Lake Erie, because I will be seeing you soon. Chief Schmittendorf dropped in on Huron, Ohio on his way to present at a class a few weeks back. 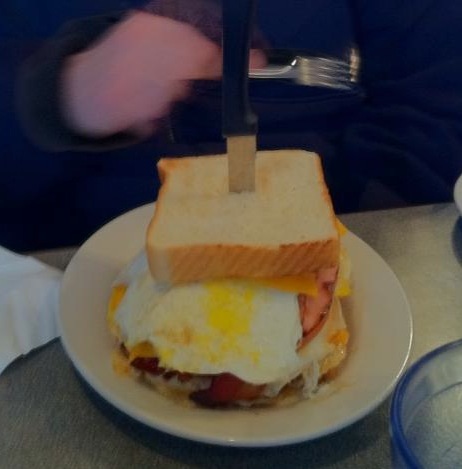 A group of firefighters met at a local diner with monster sandwiches. We continued on with a quick tour of several firehouses and posed in front of the Erie bush by the county office building. His message and ability to relate with all firefighters is a great characteristic to have. Are you someone sought after for instruction, advice, and purposeful direction? 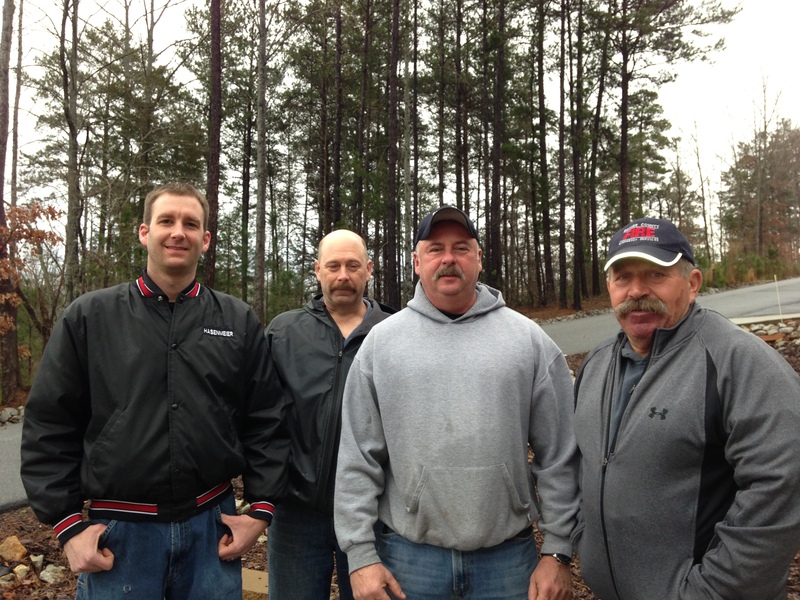 At the end of March, I had the chance to head to South Carolina to teach with some rescue greats. Again, this group of seasoned veterans has an amazing ability to mentor, instruct, and train the next generation. Are you preparing your successors to pass on the knowledge for years to come? 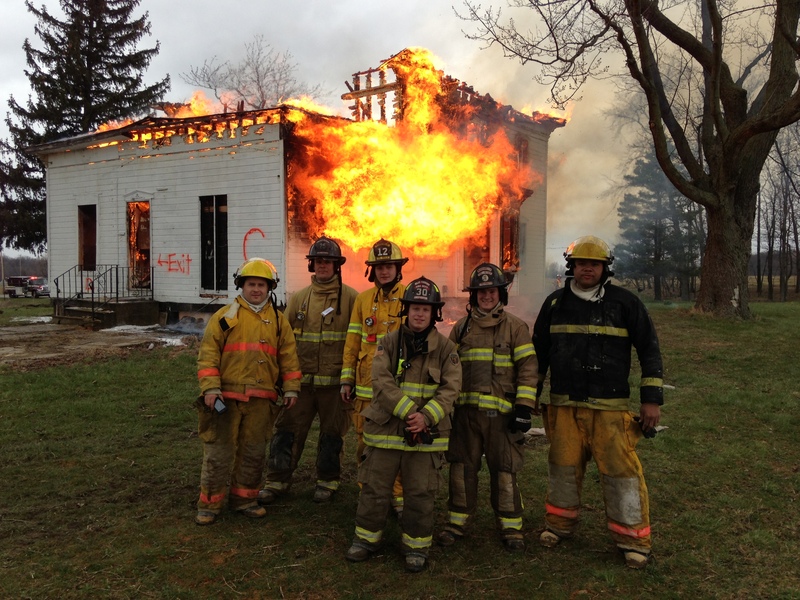 The second weekend of April, I had a chance to instruct at an acquired structure burn. It really is inspiring to see the classroom knowledge of new firefighters translate to productive efforts on the training ground. Are you teaching, being innovative, or truly inspired to make the next generation great? Last, but not least for this quick post is short video from parts of the 2013 FDIC & NFFF stair climb that over 400 firefighters participated in. What an awesome experience to be a part of. Are you training your replacement for the future and teaching them about the traditions and history of years past?